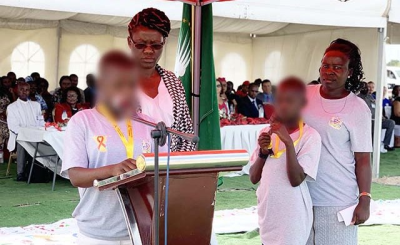 Namibia is already ahead of other African countries in the fight against HIV/Aids, their health minister, Dr Bernard Haufiku, has said after thanking the U.S. government for injecting millions into their funding under the U.S. President's Emergency Plan for AIDS Relief (Pepfar). The minister spoke with allAfrica in Windhoek about what the government is doing to move Namibia towards becoming the first African country to bring the pandemic under control. 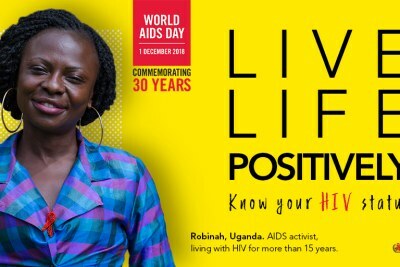 Knowing your HIV status has many advantages. 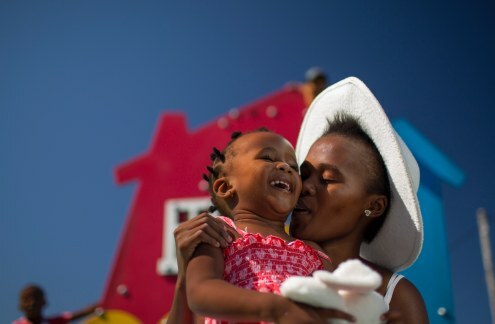 It is an essential entry point to HIV treatment, prevention, care and support services. 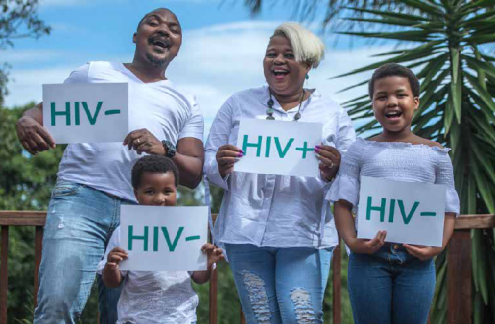 People who test positive for HIV should be linked immediately to antiretroviral therapy to keep them alive and well and, when viral load suppression is reached, prevent transmission of the virus. 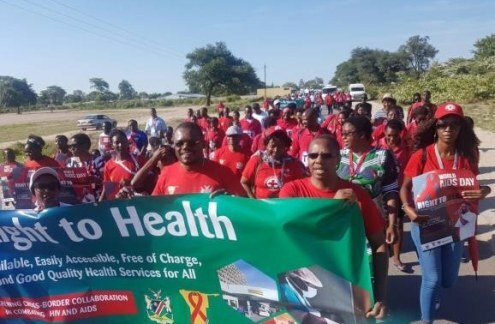 WAD participants march through Katima Mulilo to begin the events on December 1 advocating for #MyRightToHealth (file photo).